“Dance Moms” became a hit and I became the laughing stock of reality TV,” Miller told the judge before sentencing, promising she would not find herself in a courtroom again if given leniency. 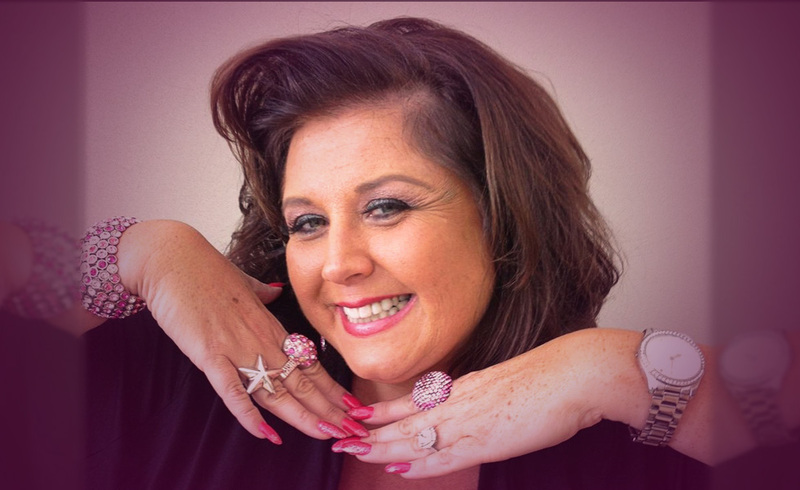 Former “Dance Moms” star Abby Lee Miller was sentenced to one year and one day in prison by a federal judge in Pittsburgh after she pled guilty to bankruptcy fraud. In 2015, Miller was indicted on 20 counts of fraud for hiding $755,000 in earnings from the government. The 51-year-old dance teacher, who gained notoriety thanks to Lifetime’s reality series left the show in March of this year. In an interview with People magazine, she blamed her lack of business acumen and ability to trust the wrong people for her predicament. “I went from being a dance teacher from Pittsburgh who never ran a family business, who never did the books, who never wrote the checks out because my dad was there, he had my back.” “When he died, I had these temporary people in there, now we’re finding out that money was going right and left and I didn’t know that.” She added, “I made mistakes and I trusted people, but ultimately I have to take responsibility.” In addition to prison time, Miller was sentenced to two years of supervised release and will have to pay $160,000 in fines. Miller claimed she “wasn’t ever trying to hurt anyone.” In an exclusive interview with “Good Morning America,” she reflected on her sentence for bankruptcy fraud and for bringing $120,000 worth of Australian currency into the country without reporting it. “It sounds like a movie title,” she said of the “one year and one-day” sentence. “I’m going to pretend I’m in a movie and we’re on set and I’m there for 10 months and that’s the way it’s going to be.” The U.S. District Court Judge told Miller she could transition to a halfway house after serving 10 months of her sentence. The U.S. Attorney’s office commented on Miller’s actions: “This defendant secreted and structured profits that she derived outside the United States from performances by children and that her actions “undermined our justice system.” She says if she could do it all over again, “I would never have filed for bankruptcy ever.” “I do not recommend it.” Miller must report to prison in the next 44 days, but until then she said she is taking time to reflect. “I didn’t have any children of my own. These were my kids and I raised them like they were my kids,” she said tearfully. “I have spent so much time and so much energy making other people’s children stars,” Miller said she is already working on new projects, including a book, and plans to fill her prison time with reading, writing and learning Spanish. The fiery dance instructor said she hopes to “be a better business woman” in the next chapter of her life as she shifts her energy to worry about herself instead of her students. Will “Dance Moms” Star Have Learned Her Lesson Being Given Prison Time? Yes and No. She got caught and is willing to pay the price for that but I also feel it is in her nature to stretch any boundary or rule for her convenience. She not as gullible as she claims. This card pretty much says it all. It shows big changes coming and since inverted, those changes to Miller’s life did not work out in her favor. This card is a very self-sufficient woman. Supporting my statement above of her not being a naïve woman who would ever be taken advantage of. This card is a woman who likes the finer things in life and is usually very good at getting what she wants. It sometimes represents mother issues which could be an underlying emotional issue with Miller.